When you go to the dentist, typically, there is a trust that they know what they are doing and they will cause no future damage to your body. Then you read that they used fillings containing mercury. What can the mercury do to your overall health? If these are questions you have, consider biological dentistry. It focuses on healing the mouth while also protecting your overall health by avoiding materials and chemicals that can be toxic to your body. In simple terms, it means using materials that are metal-free, mercury-free, BPA-free, and we don’t use fluoride at your dental cleanings. This allows patients to rest assured that while their mouth is being taken care of, nothing is entering their body that can harm them in the future. 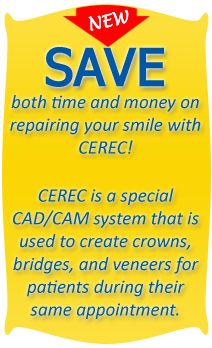 In biological dentistry, a couple principles guide the treatment and care of patients. Focus on how dental care could have an impact on the rest of your body and immune system. Biological dentistry recognizes there is a relationship between your overall oral health and certain problems in your digestive system, heart, and headaches. It can even have an impact on your sleeping patterns. Dr. Nathan Pfister has been practicing biological dentistry in Dothan AL since 2015. He uses the power of ozone, micro air-abrasion, cavity re-mineralization, alkalization of the mouth, nutrition, probiotics, as well as other homeopathic and minimally invasive procedures. 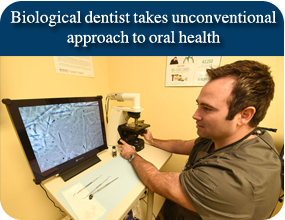 In his biological dentistry office in Dothan Dr. Pfister uses DIAGNOcam no radiology technology, using the latest in digital radiographs, CBCT, and other technologies to help accurately detect decay. 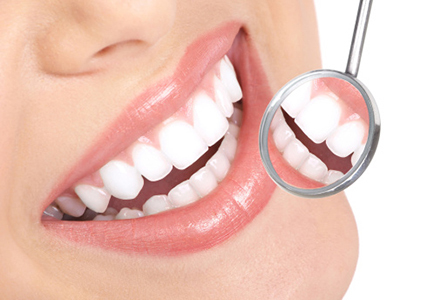 Biological dentistry is the answer for patients wanting to improve their oral health while at the same time protecting the overall health of their body. For a consultation with Dr. Pfister in Dothan AL call (855) 939-5566.